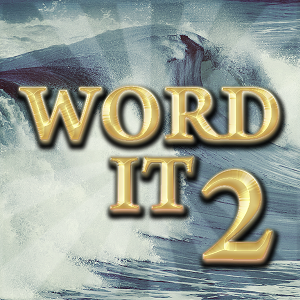 WordIt2 is a single-player word puzzle game featuring two distinct play modes. A classic mode where you're given a set of letters and must form words out of all of them, and a timed mode where you form words from appearing letters before the board fills up. 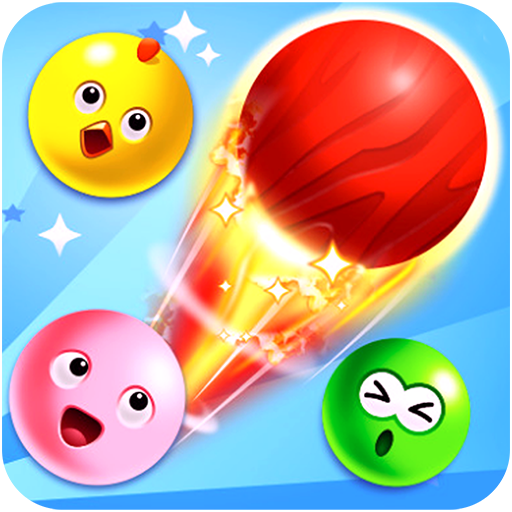 A must-try for word game lovers interested in an extremely replayable single-player experience. Instructions Normal Mode 1. Drag the letters to form words, horizontally and vertically. 2. To advance to the next level, make all letters part of a valid word. 3. Tap the green checkmark button to see your progress. 4. 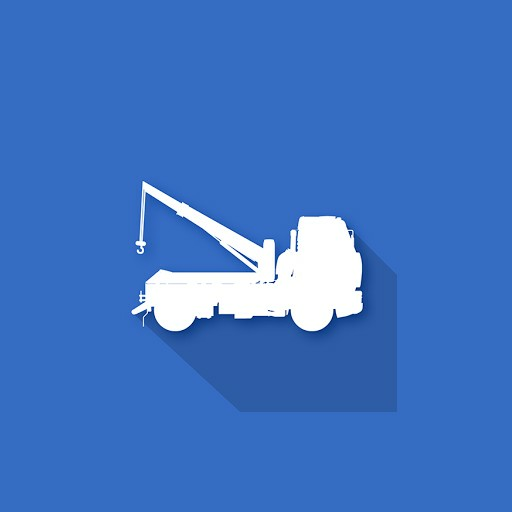 Complete one or all 20 levels, or tap on Menu -> Back to Main to quit and submit your score. Timed Mode 1. 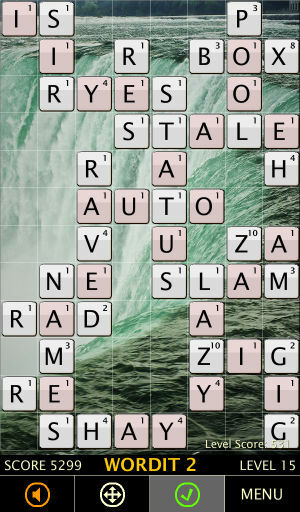 Drag the letters to form words, horizontally and vertically. 2. 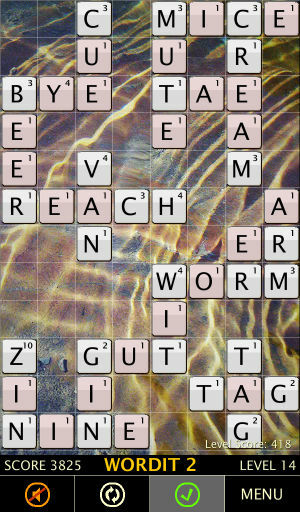 Valid words are automatically removed, marking the stage tiles surrounding the words. 3. Form valid words on the whole stage, marking all tiles to advance to the next level. 4. 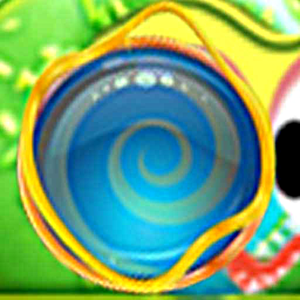 Each new level is faster then the previous one. Scoring 1. Unlike many other word games, in WordIt2 the point score for each letter in a word is multiplied by the word's length - so longer words are better. 2. Try using high value letters both horizontally and vertically to maximize your score. 3. If a level seems impossible, tap Menu -> Restart Level to start over with all new letters. This costs 5% of your current score. 4. Tap Menu -> Back to Main any time to quit and submit your score.